The FCC hasn't officially dismantled net neutrality—yet—but it handed an unfair streaming-video advantage to big internet service providers like Comcast months ago. With the Federal Communications Commission (FCC) poised to dismantle net neutrality rules next month, it’s easy to get caught up in predictions of an internet doomsday. You might have seen, for instance, the mockup of an internet service plan that charges extra for access to popular web services, or the claims that an internet company could block unfavorable political opinions from appearing online. Without strong net neutrality rules, the fear is that cable, telecom, and other internet service providers will become powerful gatekeepers, deciding what you see and how much you’ll pay to see it. This of course would have dire implications for anyone looking to cancel cable TV in favor of cheaper streaming video services. Comcast and other providers have denied that they’ll ruin the internet in such dramatic fashion, but the reality is that they don’t have to. Under the current FCC, these companies have already been granted a more insidious form of gatekeeper power, one that gives their own video services an unfair advantage. 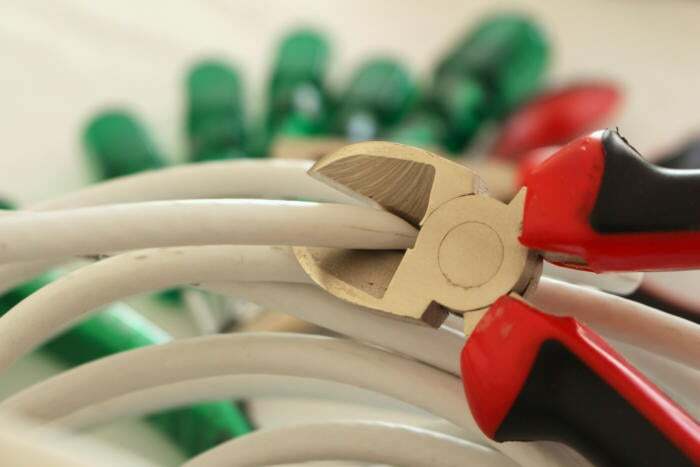 To understand the real risk cord cutters face under net neutrality, it helps to look at a few interconnected events that have occurred since last year. The first came in October 2016, when Comcast started enforcing 1TB data caps in more markets. This was a more generous limit than the 300GB that Comcast had been testing, but meanwhile the surcharge to retain unlimited data ballooned, from $30 per month to $50 per month. Four months later, the FCC stopped investigating a practice called “zero-rating,” in which internet providers would exempt certain services from counting against customers’ data caps. Although the current net neutrality rules don’t explicitly forbid zero-rating, former FCC chairman Tom Wheeler wanted to examine the practice on a case-by-case basis. The thinking was that if internet providers like Comcast and Verizon offered their own streaming services, perhaps they shouldn’t be allowed to wield data caps as a weapon against competitors. Whether the FCC had the authority to forbid these practices became a moot point when the current commission, under chairman Ajit Pai, abandoned all zero-rating investigations. Finally, in late September, Comcast started offering a video service called Xfinity Instant TV to its cable internet subscribers. Compared to other streaming TV bundles, such as Sling TV and YouTube TV, Comcast’s service is an inferior value, but it does have one unique hook: Instead of streaming over the public internet, Xfinity Instant TV uses a managed portion of Comcast’s own network, which doesn’t compete with other services for bandwidth and doesn’t count against customers’ data caps. A majority of the current FCC would likely celebrate Xfinity Instant TV as a triumph of deregulation, resulting in a new video option that might not exist under net neutrality rules. But Xfinity Instant TV is neither innovative nor competitive. 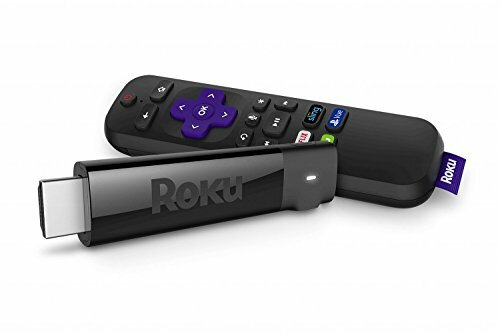 It divvies cable channels into inflexible and expensive add-on packs, provides far fewer DVR recording hours than other streaming bundles, and doesn’t run on any streaming boxes that aren’t made by Roku. Exemption from data caps is the biggest advantage Comcast has. Xfinity Instant TV isn’t a great value, unless you’re worried about data caps. Other internet providers are also looking to exploit that advantage, even without the Title VI justification. AT&T, for instance, already exempts its wireless subscribers from data caps when they’re watching DirecTV Now. 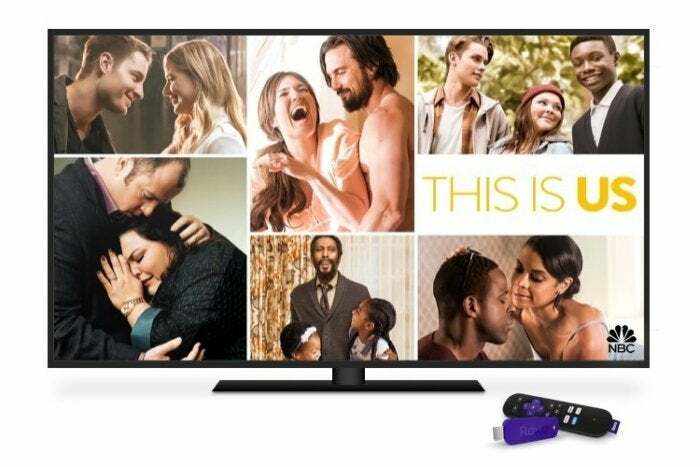 While that exemption only applies to phones and tablets for now, there have been rumors of a TV dongle that streams unlimited DirecTV Now (but not other services) onto televisions over AT&T’s wireless network. That's an unusual workaround for people who might be dealing with data caps at home, and of course it gives AT&T its own advantage over other streaming bundles. In opposing strong net neutrality rules, Ajit Pai and some third-party analysts have argued that little harm ever came of lighter regulation. With only a few rare exceptions, they say, internet service providers have a 20-year track record of treating all internet content fairly. Why introduce burdensome regulation now? Here’s one answer (among several others): Absent some new legislation, the current Title II rules are the only protection consumers have against zero-rating. Although the practice has some consumer-friendly uses—T-Mobile’s Binge On program, which is open to all streaming video services at no cost, is one example—it also allows for anti-competitive behavior. Investigating the latter would be a way to keep internet providers honest. All of which may explain how cable companies and telcos can now claim to support net neutrality, and how Comcast can specify that it’s against the notion of internet “fast lanes” and “anti-competitive paid prioritization.” Those tools are no longer necessary to gain an advantage in streaming video. The ever-present threat of data caps can do the heavy lifting instead. The FCC already signaled back in February that it’s okay with this. Scrapping the current Title II rules would eliminate any remaining doubt.